This year’s parties start at 7 p.m.-midnight on November 8, 10, 12, 13, 15, 17, 19, 20 and December 1, 3, 4, 6, 8, 10, 11, 13, 15, 17 and 18. 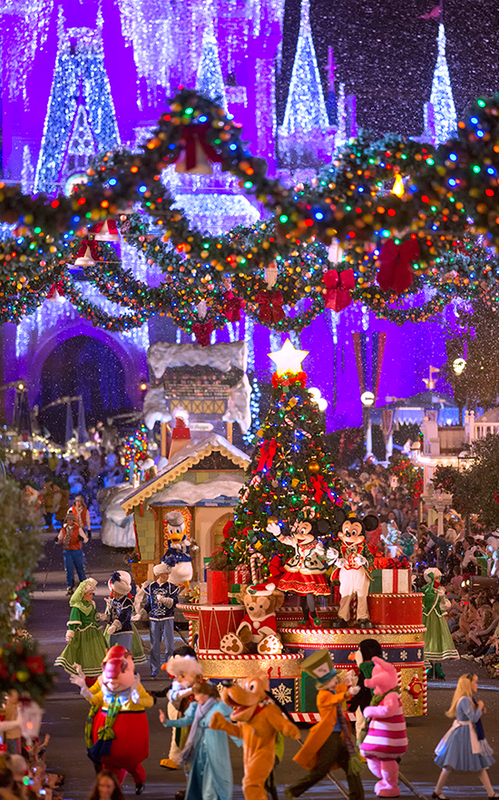 Posted on April 8, 2015, in Disney Characters, Disney Events, Walt Disney World and tagged A Frozen Holiday Wish, Celebrate The Magic, Celebrate The Spirit of the Season, Christmas Travel, Disney, Disney Characters, Disney Events, Disney Parks, Disney Travel, Holiday, Holiday Wishes, Magic Kingdom, Mickey Mouse, Mickey's Once Upon a Christmas Parade, Mickey's Very Merry Christmas Party, MVMCP, Santa Claus, WDW. Bookmark the permalink. Leave a comment.